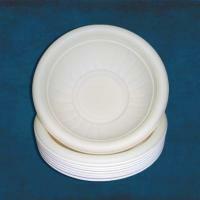 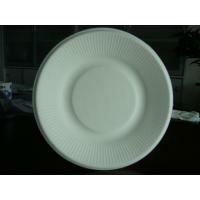 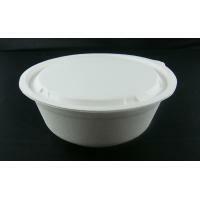 3.Microwaveable safe to be used in microwave ,oven and refrigerator . 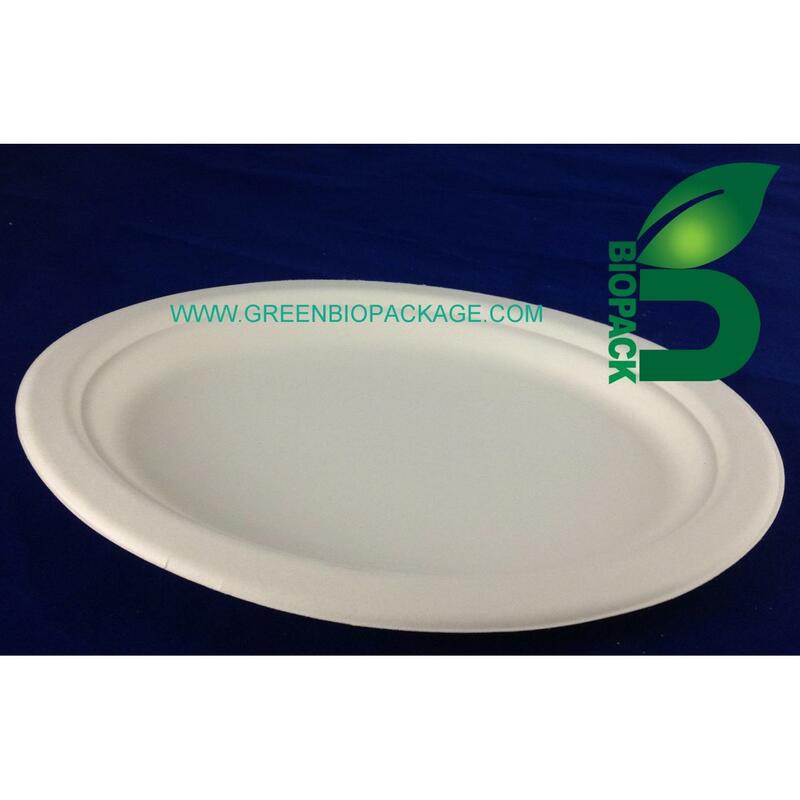 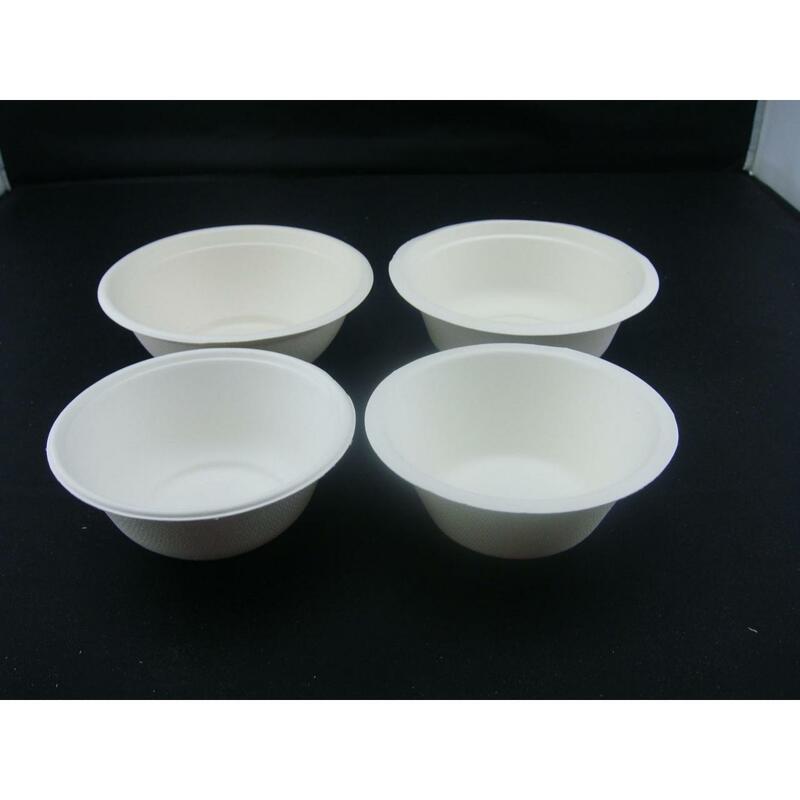 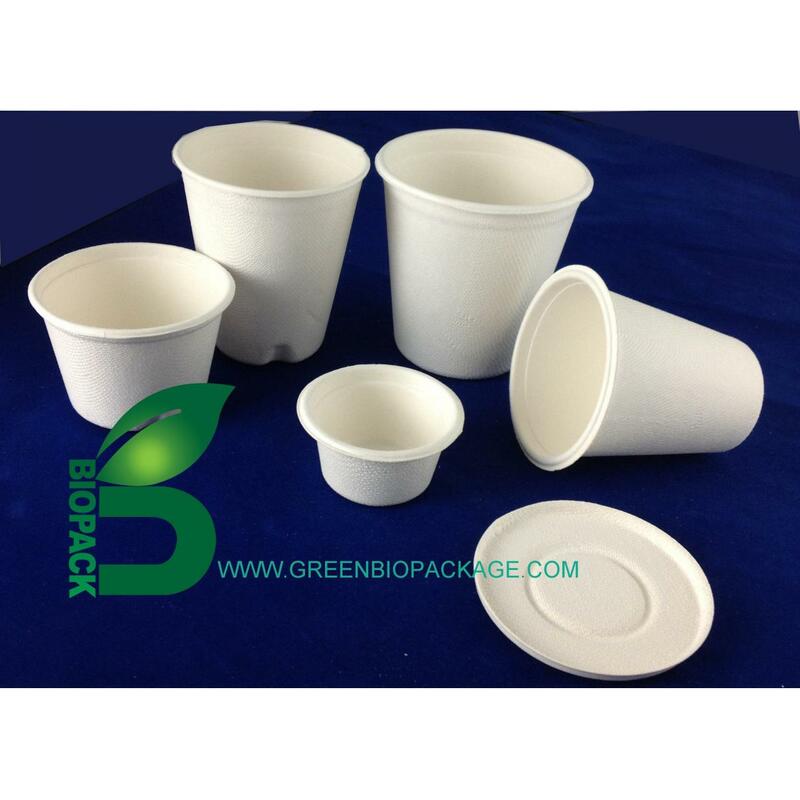 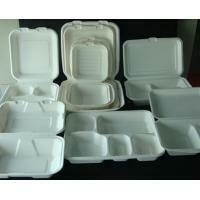 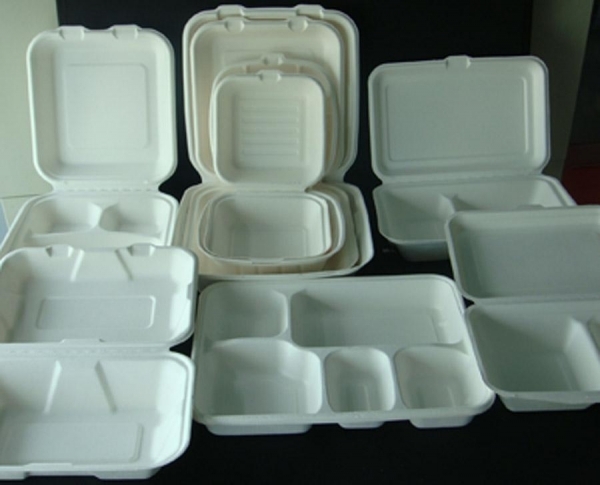 Xiamen Biopack Sales Co;LTD supply Eco-friendly Biodegradable Sugarcane pulp bagasse,Bamboo pulp,Food Container: box,clamshell ,plate , tray ,bowl ,cup and cutlery. 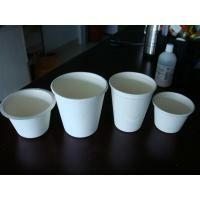 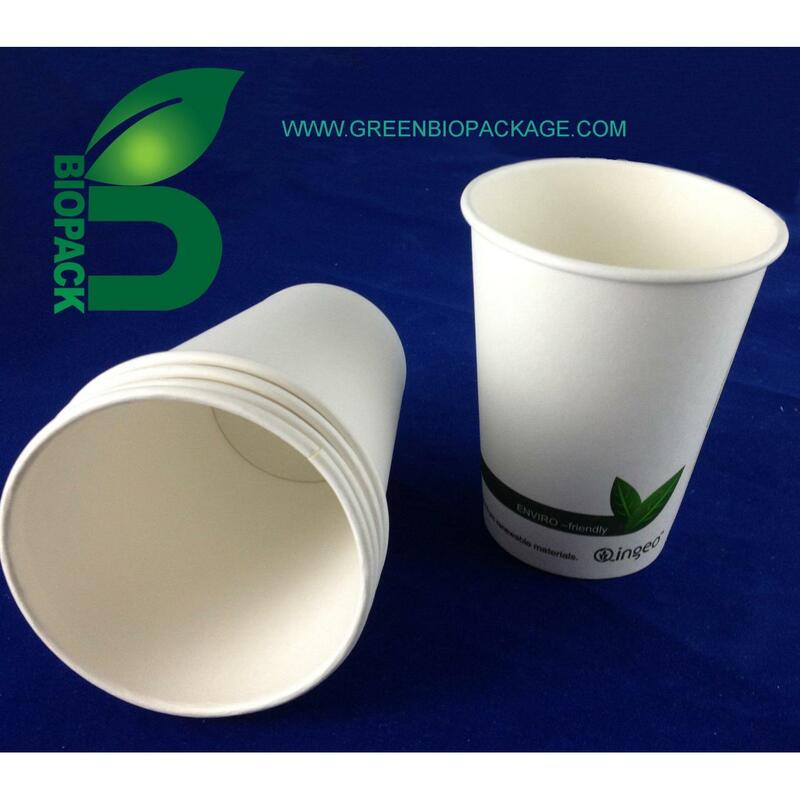 And Biodegradable PLA Paper cup,Coffee cup. 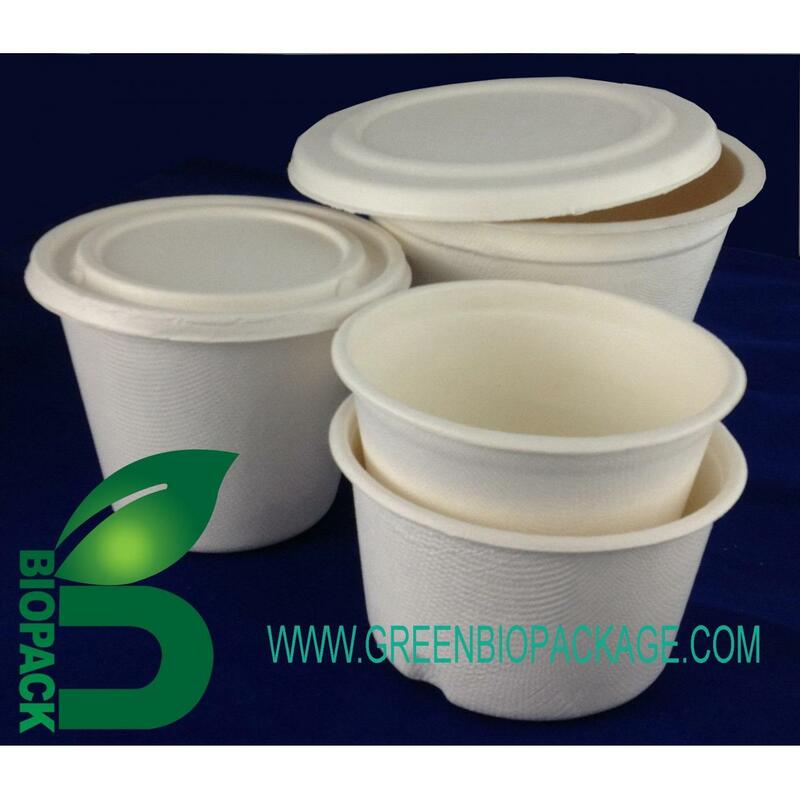 Environmental protection is one of the most important themes to the human beeing.We always bend ourselves to this business.We made it our task to promote and implement affordable compostable packaging.In order to insure our leading market position we constantly pay efforts together with our customers and suppliers on developments and improvements of bio packaging.